The English Schools Foundation (ESF) was established by the government in 1967. We are the largest provider of English-medium international education in Hong Kong. 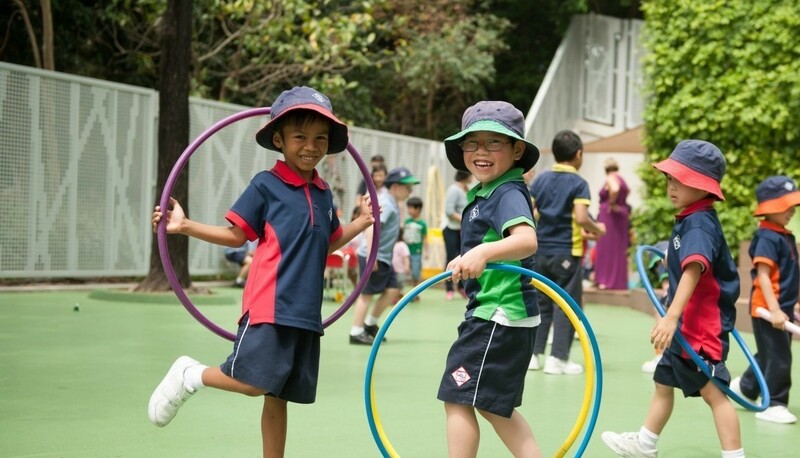 Our 22 schools and comprehensive programme of extra-curricular activities bring out the best in every student through a personalised approach to learning and by inspiring curious minds. There are 17,000 students from more than 60 different nationalities. About 70% of them have parents who are permanent residents of Hong Kong.